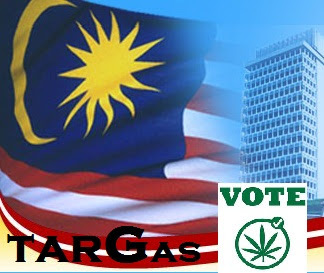 malaysian marijuana revolution: Dr. Lester Grinspoon ialah seorang Prof. di Harvard Medical School dan salah seorang pakar dalam bidang Medical cannabis. 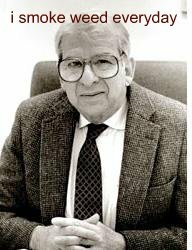 Dr. Lester Grinspoon ialah seorang Prof. di Harvard Medical School dan salah seorang pakar dalam bidang Medical cannabis. 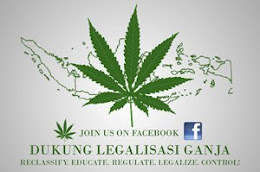 Berikut ini adalah hujah2 Dr. Lester Greenspoon, baru-baru ini disampaikan dalam persidangan NORML 2011. Dr. Lester Grinspoon is Associate Professor Emeritus of Psychiatry at Harvard Medical Schooland one of the leading experts on medicinal cannabis. 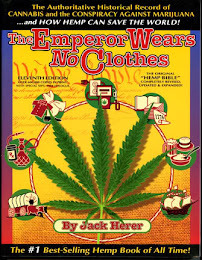 In 1967, because of my concern about the rapidly growing use of the dangerous drug marijuana, I began my studies of the scientific and medical literature with the goal of providing a reasonably objective summary of the data which underlay its prohibition. Much to my surprise, I found no credible scientific basis for the justification of the prohibition. 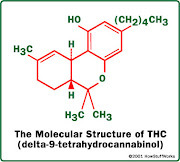 The assertion that it is a very toxic drug is based on old and new myths. In fact, one of the many exceptional features of this drug is its remarkably limited toxicity. 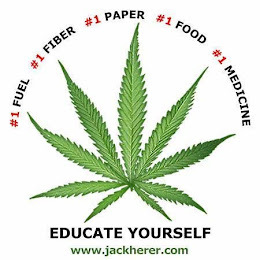 Compared to aspirin, which people are free to purchase and use without the advice or prescription of a physician, cannabis is much safer: there are well over 1000 deaths annually from aspirin in this country alone, whereas there has never been a death anywhere from marijuana. 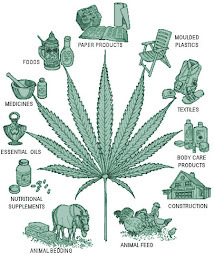 In fact, when cannabis regains its place in the US Pharmacopeia, a status it lost after the passage of the Marijuana Tax Act of 1937, it will be seen as one of the safest drugs in that compendium. Moreover, it will eventually be hailed as a “wonder drug” just as penicillin was in the 1940s. Penicillin achieved this reputation because it was remarkably non-toxic, it was, once it was produced on an economy of scale, quite inexpensive, and it was effective in the treatment of a variety of infectious diseases. 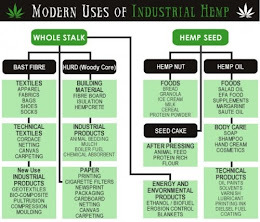 Similarly, cannabis is exceptionally safe, and once freed of the prohibition tariff, will be significantly less expensive than the conventional drugs it replaces while its already impressive medical versatility continues to expand. 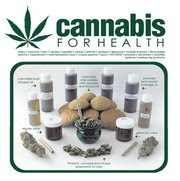 Given these characteristics, it should come as no surprise that its use as a medicine is growing exponentially or that individual states have established legislation which makes it possible for patients suffering from a variety of disorders to use the drug legally with a recommendation from a physician. 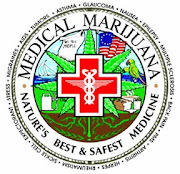 Unfortunately, because each state arrogates the right to define which symptoms and syndromes may be lawfully treated with cannabis, many patients with legitimate claims to the therapeutic usefulness of this plant must continue to use it illegally and therefore endure the extra layer of anxiety imposed by its illegality. California and Colorado are the two states in which the largest number of patients for whom it would be medically useful have the freedom to access it legally. New Jersey is the most restrictive, and I would guess that only a small fraction of the pool of patients who would find marijuana to be as or more useful than the invariably more toxic conventional drugs it will displace will be allowed legal access to it. The framers of the New Jersey legislation may fear what they see as chaos in the distribution of medical marijuana in California and Colorado, a fear born of their concern that the more liberal parameters of medical use adopted in these states have allowed its access to many people who use it for other than strictly medicinal reasons. 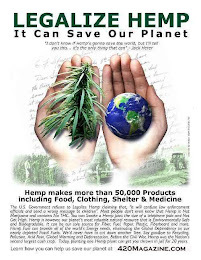 If this is correct, it is consistent with my view that it will be impossible to realize the full potential of this plant as a medicine, not to speak of the other ways it is useful, in the setting of this destructive prohibition. 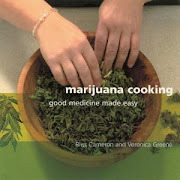 Marijuana is here to stay; there can no longer be any doubt that it is not just another transient drug fad. Like alcohol, it has become a part of our culture, a culture which is now trying to find an appropriate social, legal and medical accommodation. 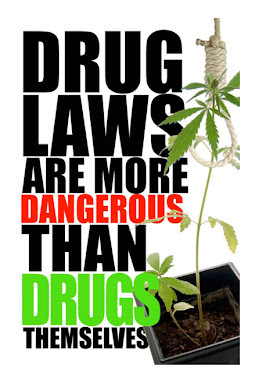 We have finally come to realize, after arresting over 21 million marijuana users since the 1960s, most of them young and 90% for mere possession, that “making war” against cannabis doesn’t work anymore now than it did for alcohol during the days of the Volstead Act. 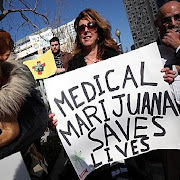 Many people are expressing their impatience with the federal government’s intransigence as it obdurately maintains its position that ” marijuana is not a medicine”. Thirteen states have now decriminalized marijuana. And, beginning with California in 1996, another 15 states and the District of Columbia have followed suit in allowing patients legal access to marijuana, and others are in the process of enacting similar legislation. These states are inadvertently constructing a large social experiment in how best to deal with the reinvention of the “cannabis as medicine” phenomenon, while at the same time sending a powerful message to the federal government. 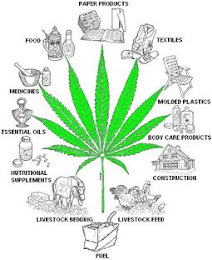 Each of these state actions has taken a slice out of the extraordinary popular delusion known as cannabinophobia.